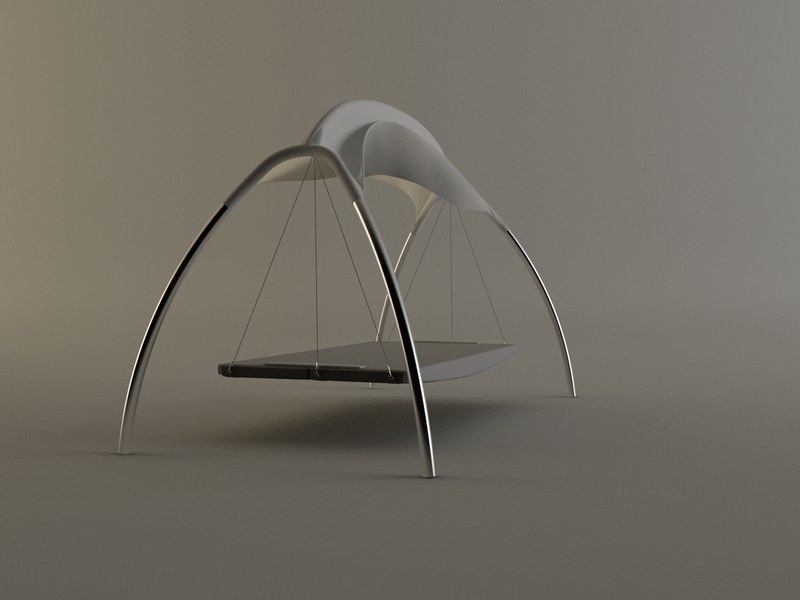 This was a school project at Moholy-Nagy University of Art and Design Budapest. 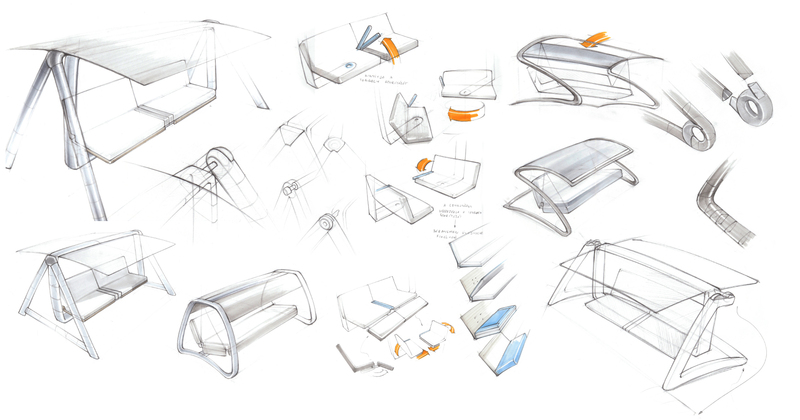 During the process of designing, the aim was to solve four major problems. 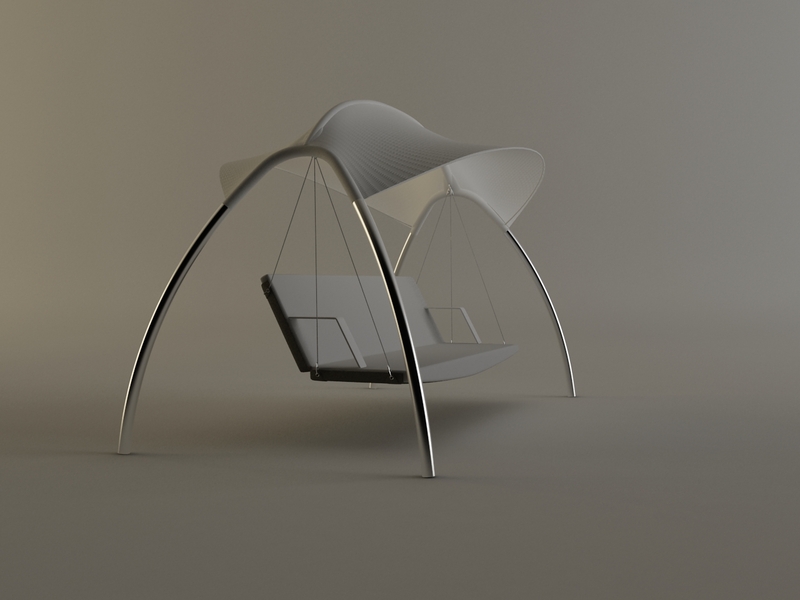 To break the technical frame of mind that is typical for swing seats with a transparent and ethereal structure. 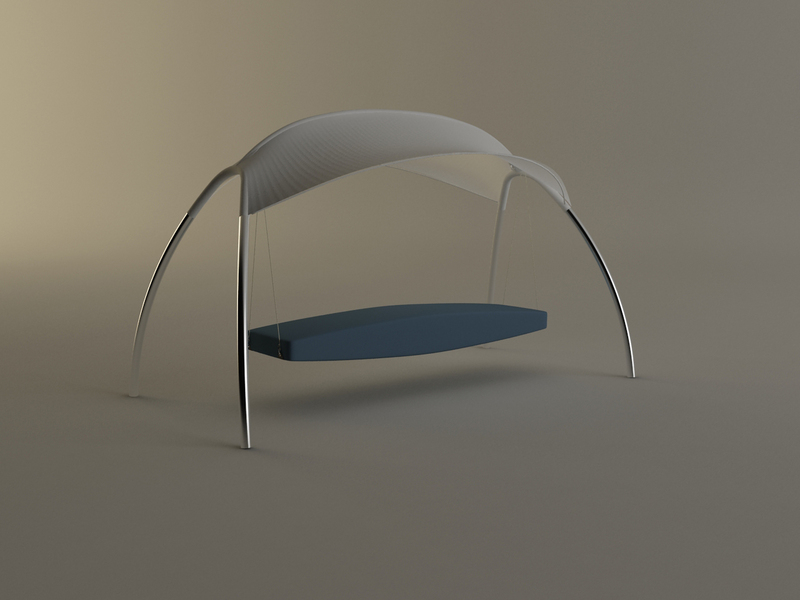 To enable the swing seat to function as a sunbed with the adjustment of the parasol. 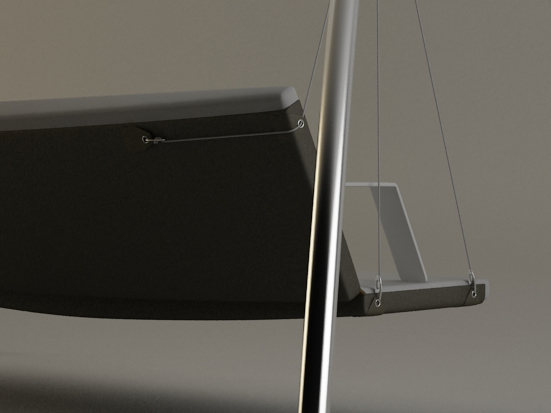 To enable swinging at lowered positions as well. 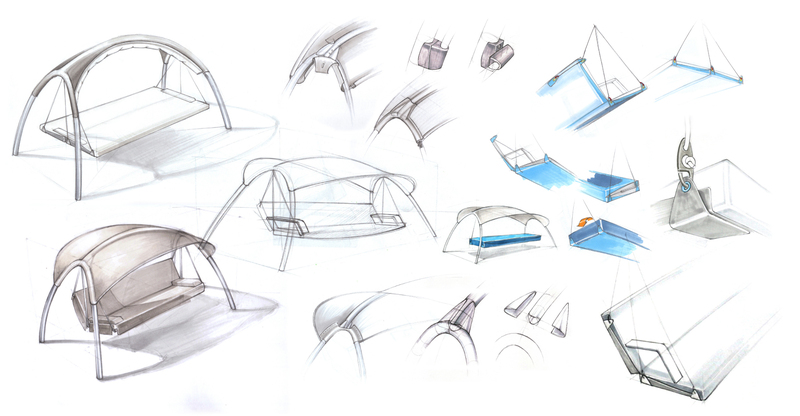 To develop an easily applicable rain protection instead of the ordinary forms. 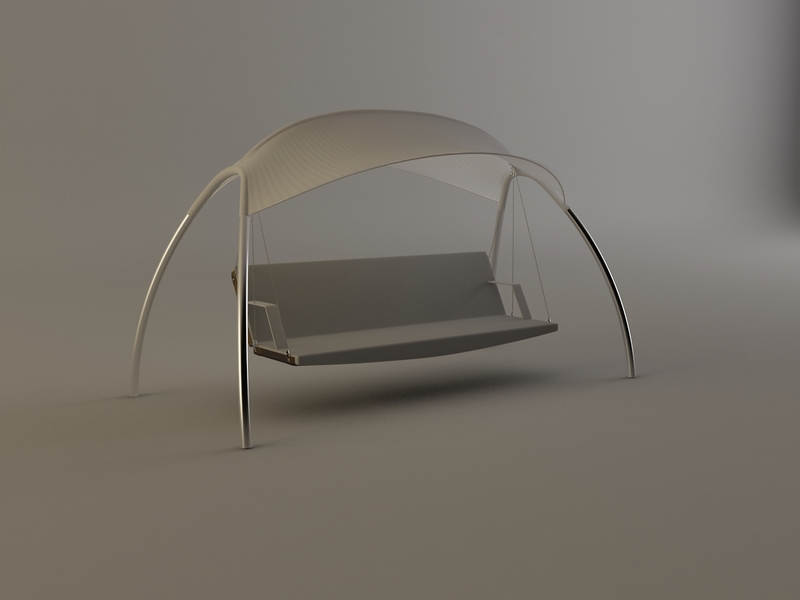 The swing seat can function as a sunbed with the adjustment of the parasol and able to swing at lowered positions as well. 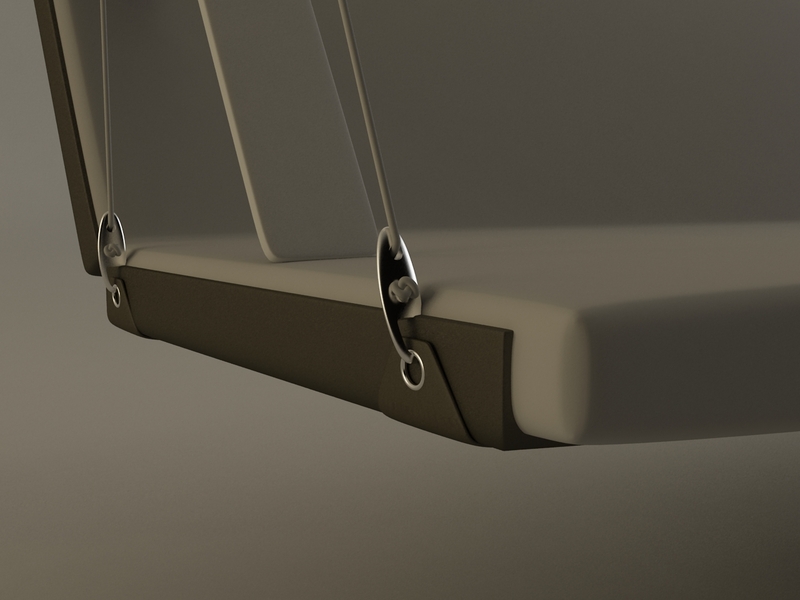 The junction of the seat’s suspension was solved with an easy knot and a hook. 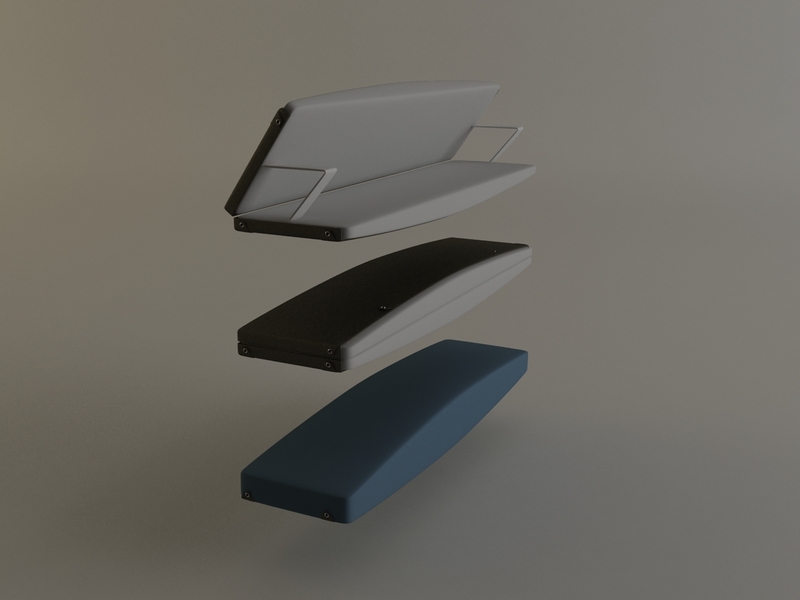 To lower the seat the hook needs to be put into the side handle from the back. 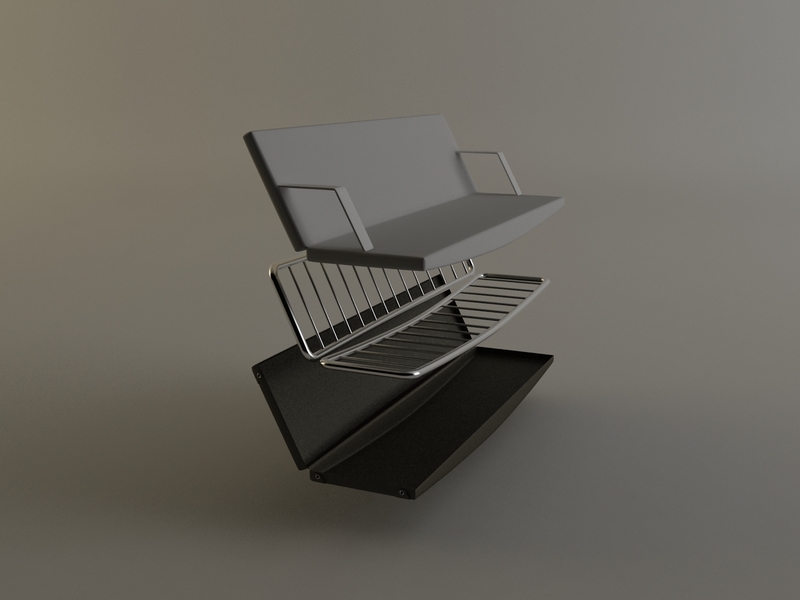 The seat can be folded at suspended position as well and then sealed with the raincover. Design consultants: Pal Koos, Peter Veto. 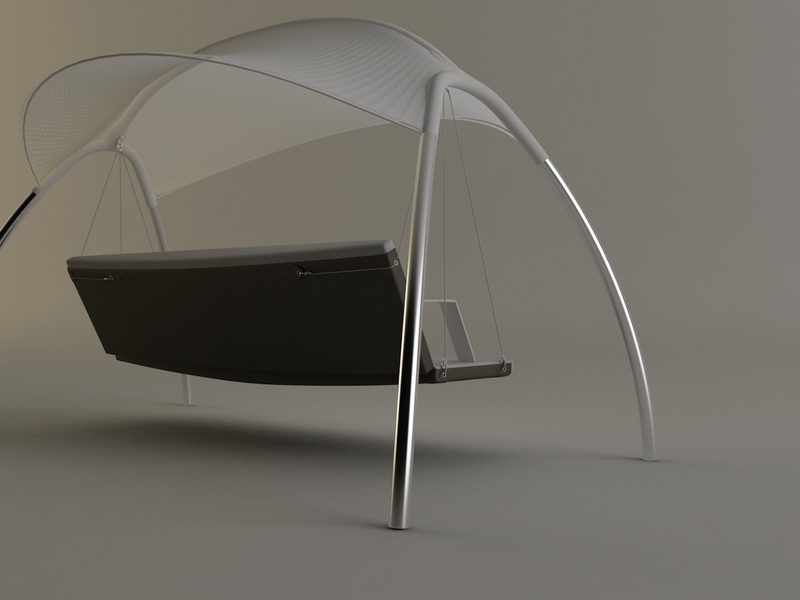 This entry was posted in works and tagged chair, garden, mome, rocking, swing by igendesign. Bookmark the permalink. Great design. I would love to have one. Congratulations I LOVE IT !!! Let me know when it is manufactured and when it will be available.